It’s hard to ignore the amount of headlines that voice concern over the Canadian housing market. While the urgency of this message sometimes gets lost with the frequency of the topic (remember Chicken Little? ), you should still pay attention. The reason for this: If you want to be a homeowner, like it or not, you are a participant in this story. Recently, the International Monetary Fund (IMF) released a report on Canada’s economic well-being. The IMF identified two major weak spots in the wall that helps to prop up our economy: overheated housing markets and high household debt. If you live in a city where the housing market is hot, hot, hot (like Toronto or Vancouver for instance) at least one (if not both) of these pertain to you. You have to pay higher prices for housing, which means borrowing more money for your mortgage. According to Jeff Schwartz, executive director of Consolidated Credit, the underlying theme is that more could be done to reduce to overall risk, especially when Canadian household debt keeps climbing. It’s a great idea to meet with your lender at the outset of your house hunting journey to find out how much you qualify for, and to help you narrow down your house hunt. However, a common misperception is that your pre-approval amount is the price point you are looking for. Keep your budget well below your pre-approval limit. You want to leave yourself wiggle room in case of changes to your financial situation, or potentially to the market as a whole. Stretching yourself too thin will also leave you house-poor (say good bye to eating out, vacations and other discretionary spending) or worse. If you live in a city where prices are escalating, bidding wars are commonplace. It’s hard not to get swept up in the excitement when you’ve found a property that you want. This is especially true if you’ve lost out on other properties already in your house hunt. Don’t let your emotions get the better of you. Stick to your budget, no matter what. The cost of home ownership goes way beyond the listing price. You need to be well aware of all the additional costs like lawyer fees, land transfer tax, renovation, and on-going maintenance. Before you actually sign on the dotted line, stress test your housing budget by spending a few months living off of reduced household income. Can your household handle your current expenses should your income change, due to job loss or illness? If it’s too tight, adjust your budget accordingly. The cornerstone of good financial planning involves saving and spending at the same time. This is even more important when you are a homeowner, because there are more expenses to consider and a greater likelihood of unexpected expenses. Set aside cash every month to be used for repairs and maintenance, so that you can avoid accumulating more debt. If all of this seems overwhelming to you – relax. Take a deep breath and step back. If you don’t feel like you can afford the massive cost of home ownership, don’t force yourself. 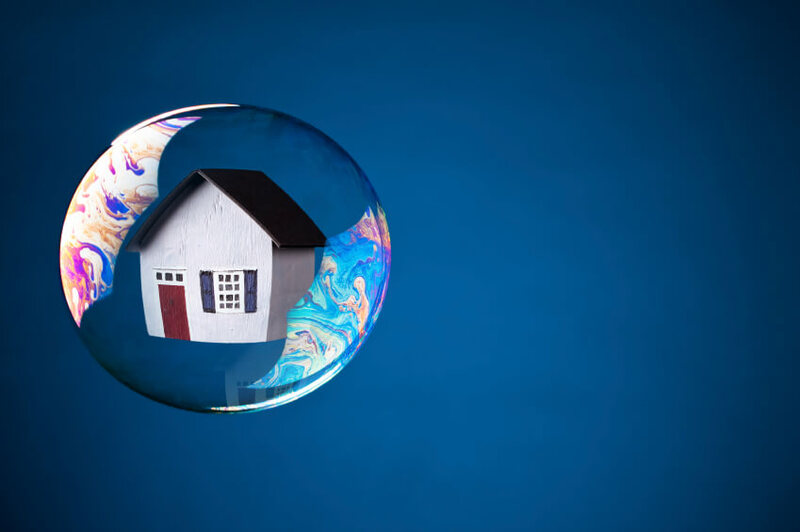 While it may be incredibly tempting to get into the housing market and build your assets, it shouldn’t be at the risk bottoming yourself out. It’s ok to spend extra time renting and saving. If you find yourself having difficulty saving money because credit card payments are taking up too much of your budget, or you’re worried that heavy debt loads are hurting your credit score and your ability to get a mortgage, give us a call at [[phone_number]]. A trained credit counsellor can help you fine tune your budget and set you on the right path.